Dr. Juliette Bell walking away after six years on the Shore. 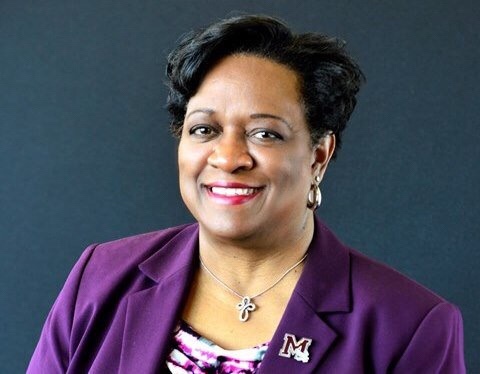 Dr. Juliette Bell, current President of the University of Maryland Eastern Shore, released a statement on Twitter Monday morning proclaiming that she will be stepping down from her position at the University on June 30. Dr. Bell served as the President of UMES for six years and will be finishing out the current fiscal year. The university’s Twitter page released Dr. Bell’s two-page official statement regarding her decision. The release encapsulates the thought process that brought Dr. Bell to her decision, while also discussing the pleasure it has been to serve UMES and highlighting the successes of her six-year tenure over the university. While mentioning challenges during her term as president, Dr. Bell says anything faced was handled honestly and transparent, along with a “can do attitude” that aided in turning obstacles into opportunities for growth. She also mentions that over the next few months there will be more time to discuss more specifics, such as the upcoming shift in leadership for the university. Where Does This Leave Hawk Athletics? The athletic department has a chance of being directly impacted by the introduction of a new university president. In some cases, a new president can also mean a new athletic director. This situation may differ however considering the current AD for the Hawks, Keith Davidson, is on an impressive 11-year run with UMES. Davidson has had great successes in Eastern Shore since being named athletic director in March of 2007. Having the highest graduation rate for student-athletes for any conference school, Hawk Athletics have won eight-straight MEAC graduation success rate awards. Under Davidson’s tenure, the Hawks have collected accolades including but not limited to five National Championships in Women’s Bowling, 40 All-American performers in women’s bowling, men’s basketball, men’s and women’s track & field, and have also added two sports to their athletic department, men’s and women’s golf. The CIAA Champs fall to the MEAC in NCAA opening round. Bobby Collins is out at Maryland-Eastern Shore after four years.